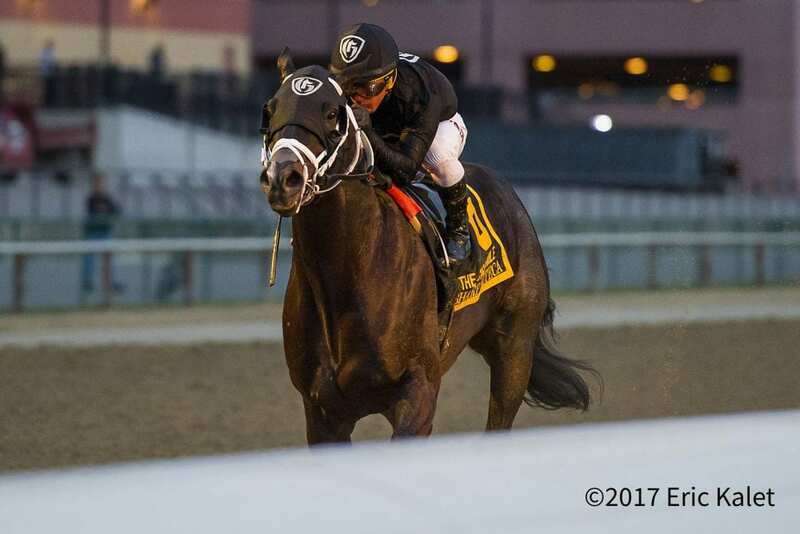 Owner Ivan Rodriguez said Monday Cigar Mile winner Sharp Azteca will stay in the U.S. instead of shipping overseas to run in the Godolphin Mile March 31st. Rodriguez told Daily Racing Form the 5-year-old son of Freud suffered a minor injury following a workout. This entry was posted in Racing and tagged dubai, dubai world cup, Godolphin Mile, ivan rodriguez, sharp azteca by Paulick Report Staff. Bookmark the permalink.